Find replacement accelerator cables for your EZGO TXT, RXV, Marathon, ST350, Workhorse, and Express model golf carts. An functioning accelerator cable is needed for your cart to operate accordingly. 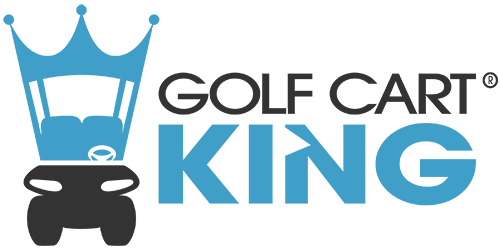 Golf Cart King carries aftermarket and OEM parts that sell for less.